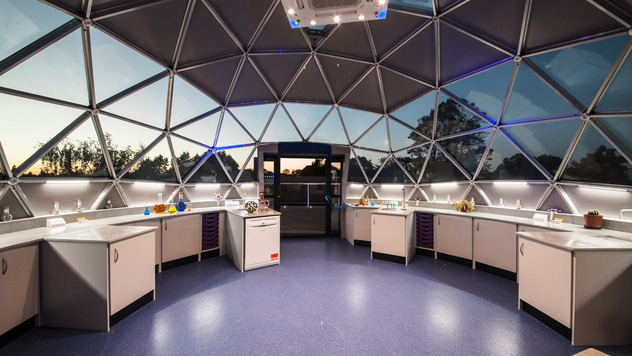 An interesting and unusual project – the construction of a scientific educational glass dome on the roof top of a three-storey building. Employed through the principle contractor – E.S. Moss Ltd – Baldwin and Bleakley worked closely with the school to design, supply and install the lighting, power and fire alarm system. This particular project required careful consideration of the lighting and wiring system to overcome the difficulties of working with the complex shape. Colour change LED technology was chosen to provide visual impact, enhance the features as well as to provide a functional “working” light at low cost. 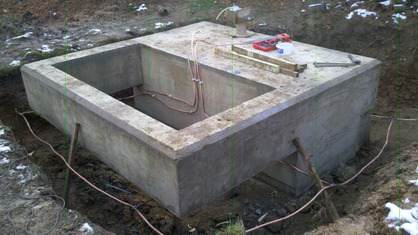 A particular challenge was the installation of the steel trunking wiring containment system which required expert cutting of some unusual angles in order to fit in with the structural frame. 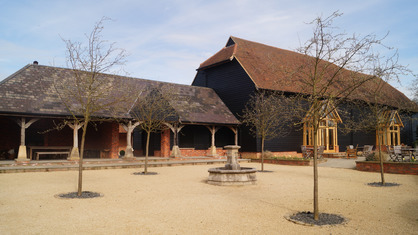 Baldwin and Bleakley were employed directly by the client to work alongside the Architects and the M&E consultants to restore a derelict barn - dating back to 1745 - into a wedding and events venue. 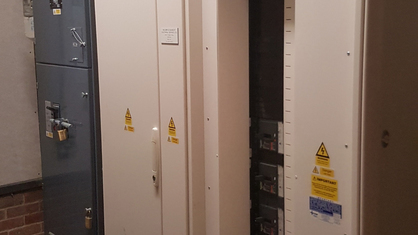 Started in 2010 and taking almost 4 years to complete, Baldwin and Bleakley were responsible for the installation of the mains distribution, power, lighting, lighting controls and fire alarm system throughout. 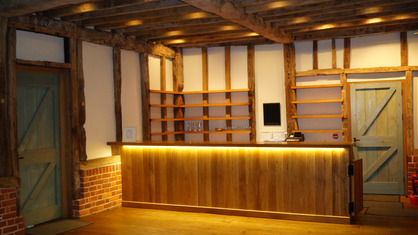 The installation required the use of multiple wiring disciplines installed as unobtrusively as possible and sympathetic to the character and style of the building - some of the oak beams date back over 500 years! The lighting was a crucial part of this project, designed to create a balance of accent lighting to accentuate architectural detail and create ambiance and general utility lighting including emergency and escape lighting. 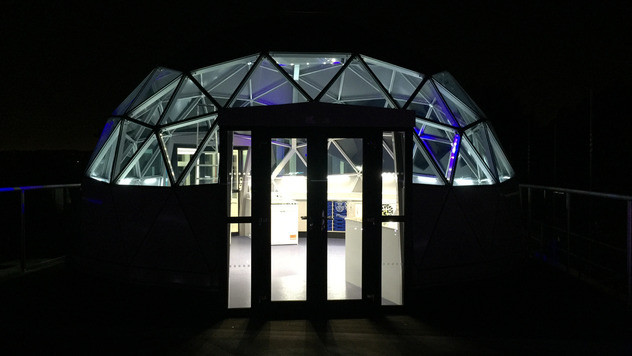 The external lighting was a very important element too and consisted of a mixture of LED ground mounted up-lights, ceiling mounted down-lights and traditional post type lanterns carefully positioned to create a warm wash of light. Baldwin and Bleakley were employed to work in partnership with a lighting design consultant to replace the existing inefficient and ineffectual halogen and tungsten lighting with modern highly efficient DALI dimmable LED lights. Using a Lutron lighting control system, the lights could be operated by the end user with pre-programmed scene settings to enhance atmosphere and to highlight particular architectural detail. 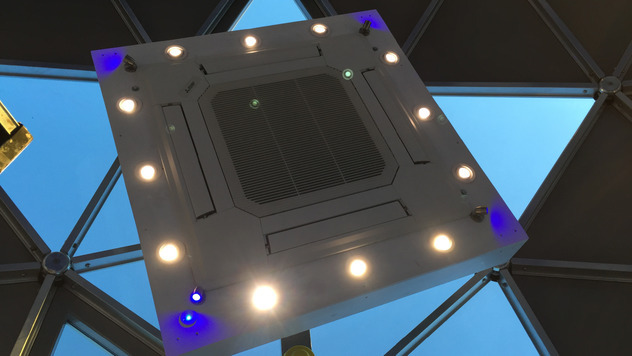 Particular attention was paid to make sure that the wiring was installed as unobtrusively and as carefully as possible to minimise visual impact and disturbance to the fabric of the building. 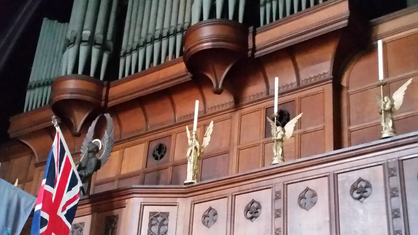 We made it coincide with Holy week and was made particular challenging due to the working height which meant removal of the pews to allow for access equipment. 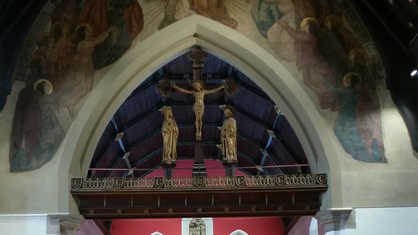 The whole project was completed on time with the new lighting making a huge improvement on the look and feel of the church. After a successful tender process, Baldwin and Bleakley were awarded the contract working through the Principle Contractor - Borras Construction Ltd - in the refurbishment of the existing sixth form block including construction of a single storey extension to create a modern café with seating area. 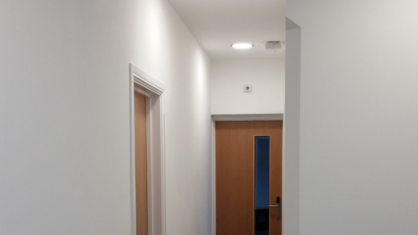 Baldwin and Bleakley were responsible for the disconnection and stripping out of the existing wiring and the design and build of the complete electrical installation including the fire alarm, mains and sub-mains distribution and emergency lighting. 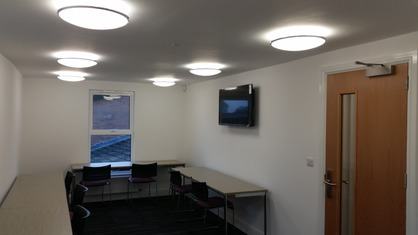 The light fittings chosen were modern dimmable low energy luminaires with absence detection to reduce energy wastage. Accessories were chosen to complement the décor and robust enough for a school environment. 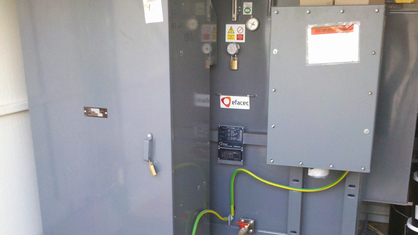 Having worked closely with school for many years, Baldwin and Bleakley were asked to project manage the installation of a new 11Kv sub-station and 1600amp panel board in order to facilitate future expansion. 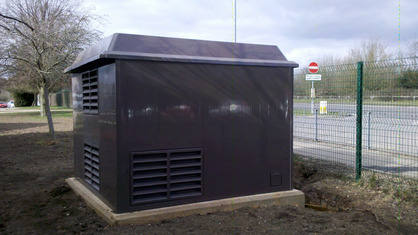 The project required close co-ordination with UKPN and included supply and delivery of on-site civils (including transformer base and earthing), formation of a new mains intake switch room, distribution panel board and re-routing of sub-main cables. The entire project took in the region of 5 months to complete with a planned shut- down organised over the Easter Holidays to facilitate change-over from the old supply to new.